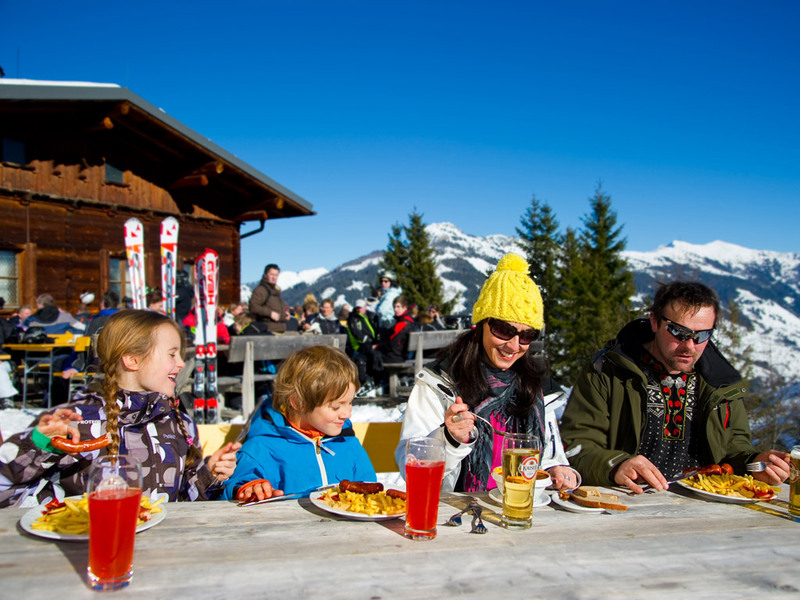 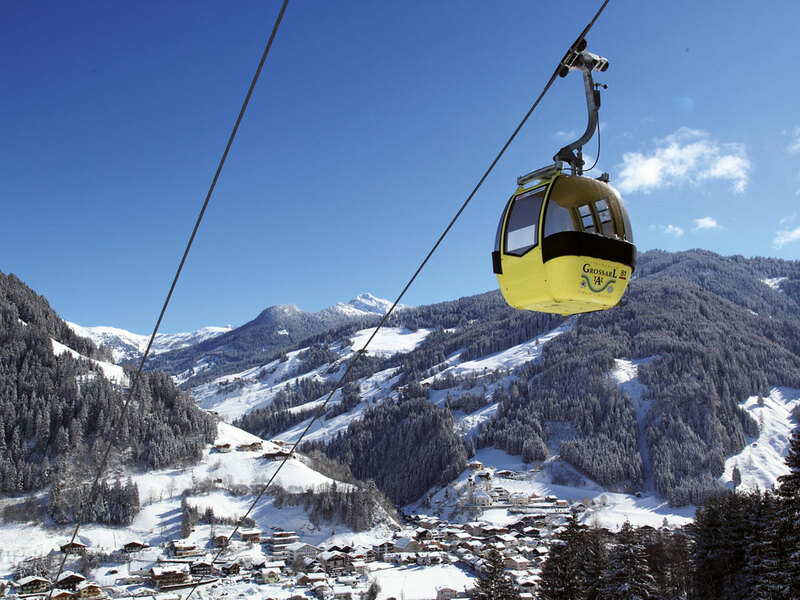 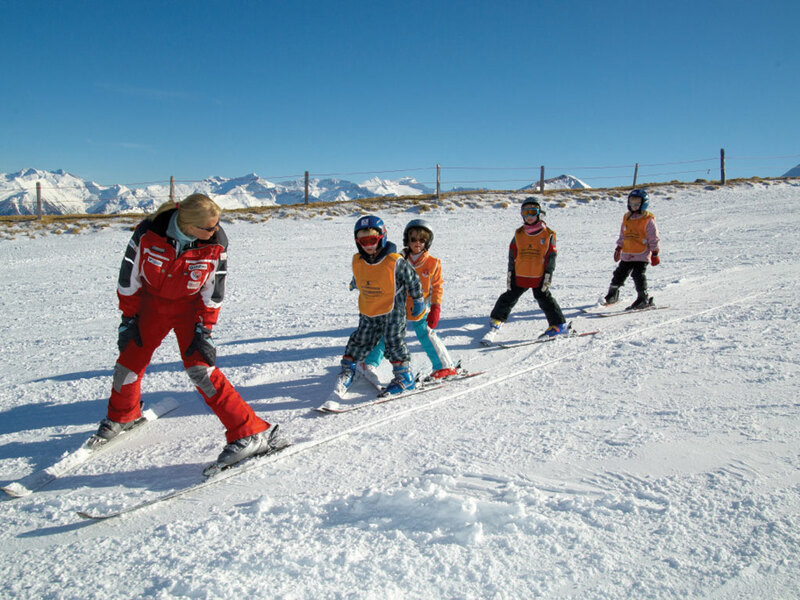 Being a child-friendly and service-oriented ski resort, Großarl is a welcome counterpart of the fashionable neighbouring village of Gasteinertal. 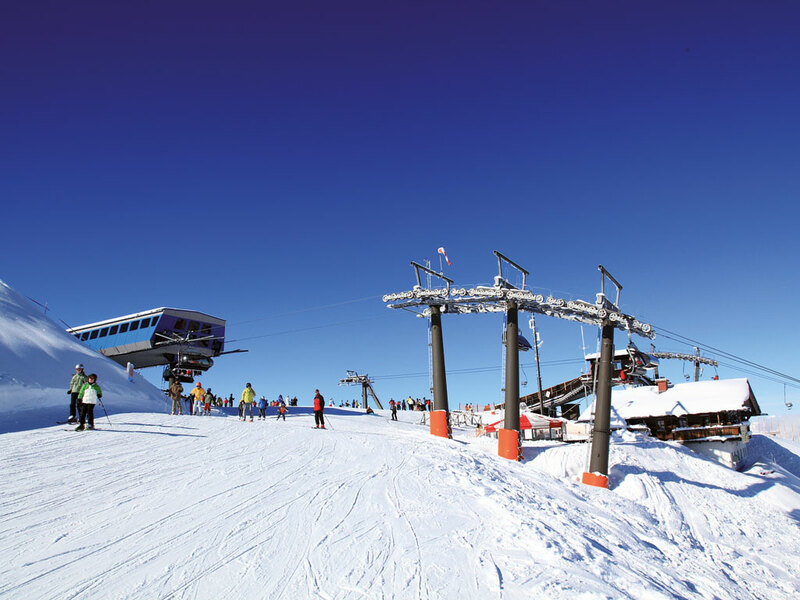 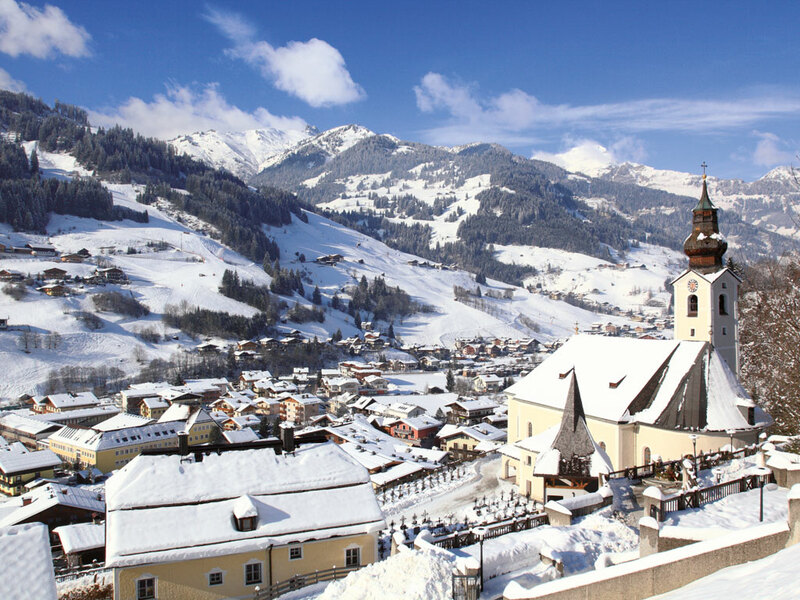 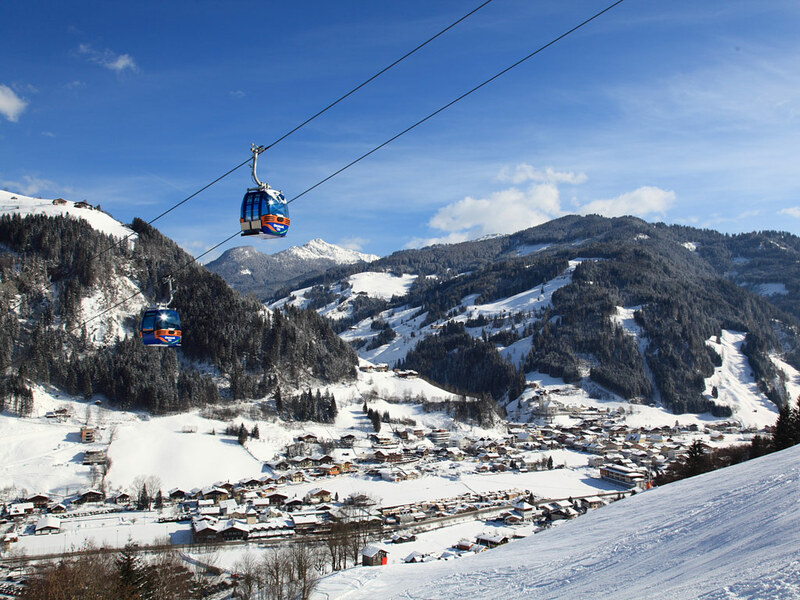 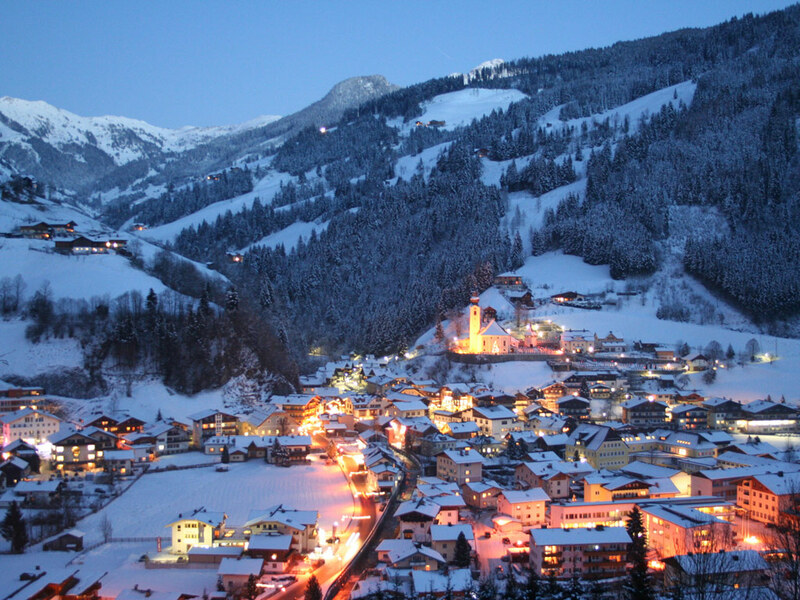 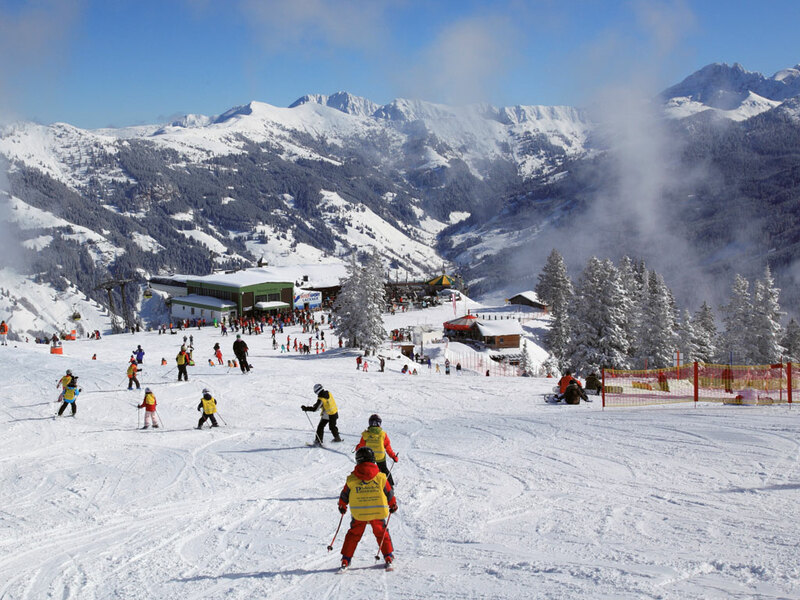 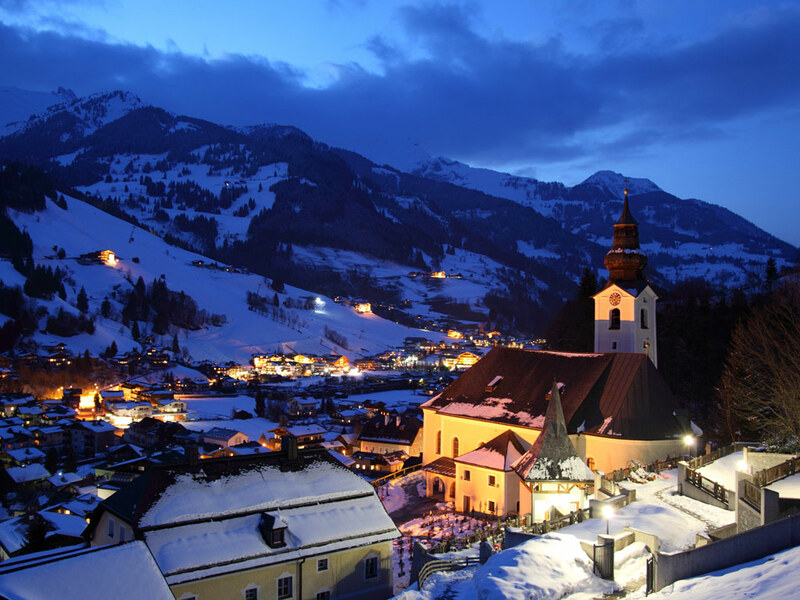 Besides, life in Großarl is more affordable while the ski slopes are of a very high quality. 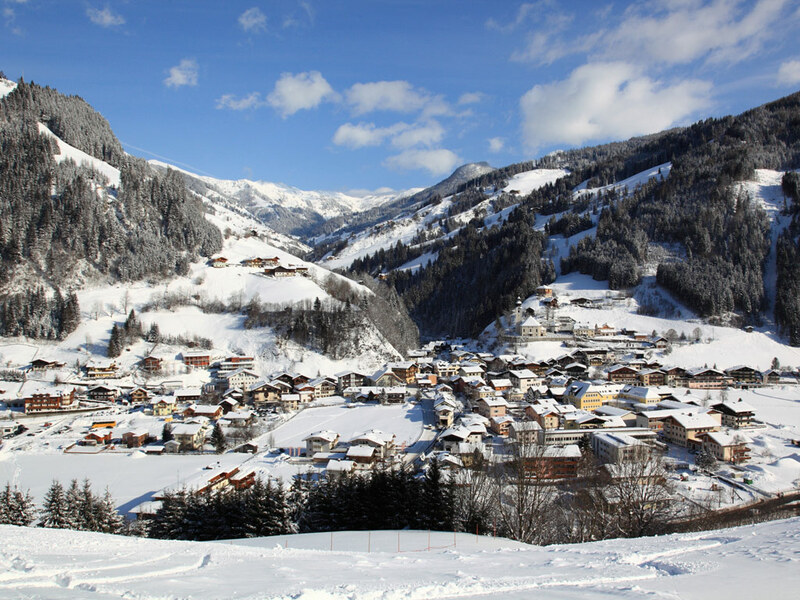 This valley’s ambition is to keep the village’s character as rural as possible. 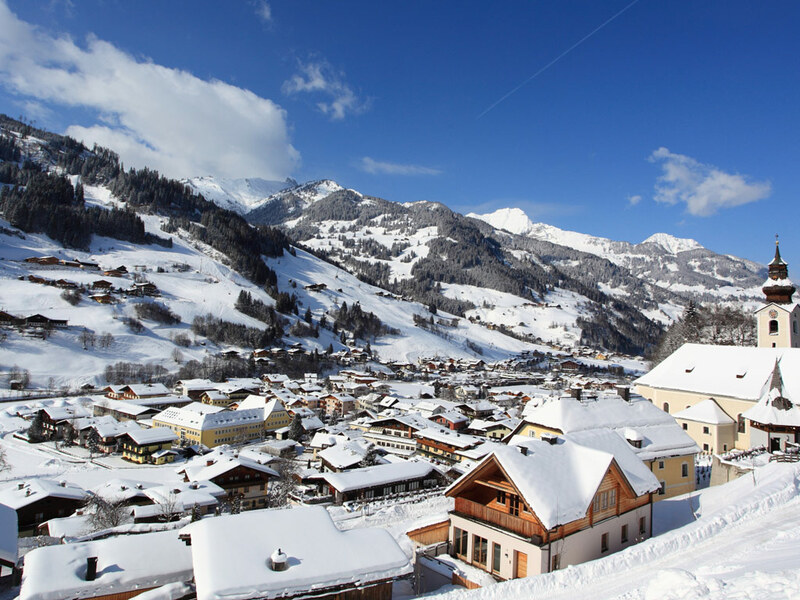 New buildings should be in line with the environment. 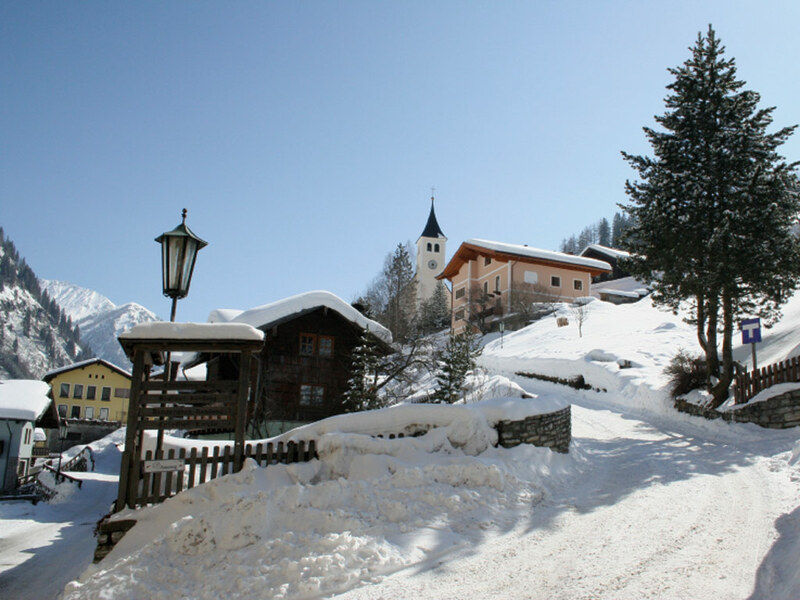 The guideline tallies with the other conditions to which the village attaches great value, such as the respectful treatment of nature.